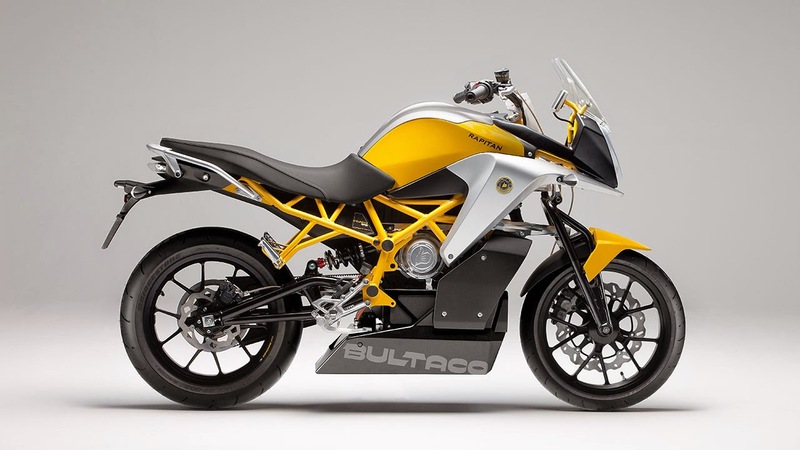 In 2015, the first BULTACO models will be built with its own in-house electrical propulsion system; the prototypes being unveiled today are a sneak peak at the motorcycles we will see riding our streets in the future. A painstaking industrialisation process has been pursued to get to this model, from the validation of prototypes to the creation of the network of suppliers, all revolving around the new Bultaco factory in Barcelona. 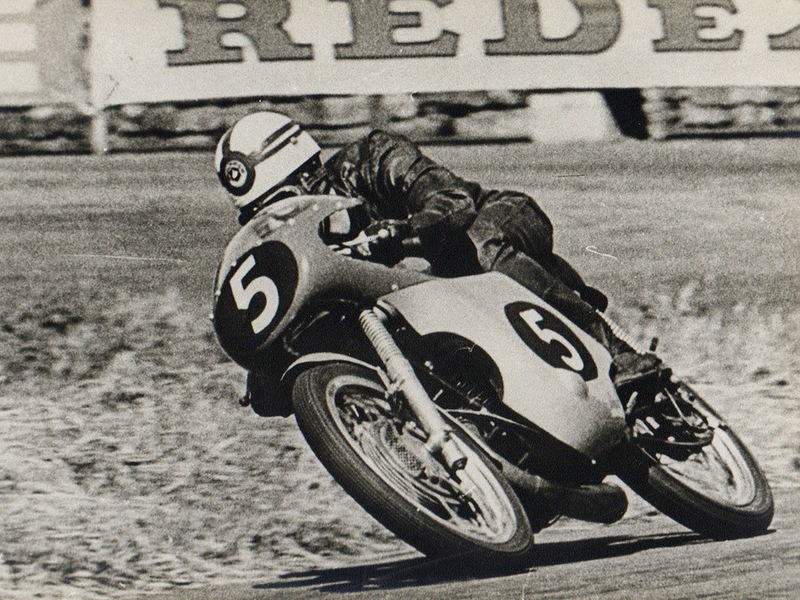 “What began as a thesis project has become a company with the size and solidity needed to create a new generation of Bultaco motorcycles.” Juan Manuel Vinós, CEO and cofounder. 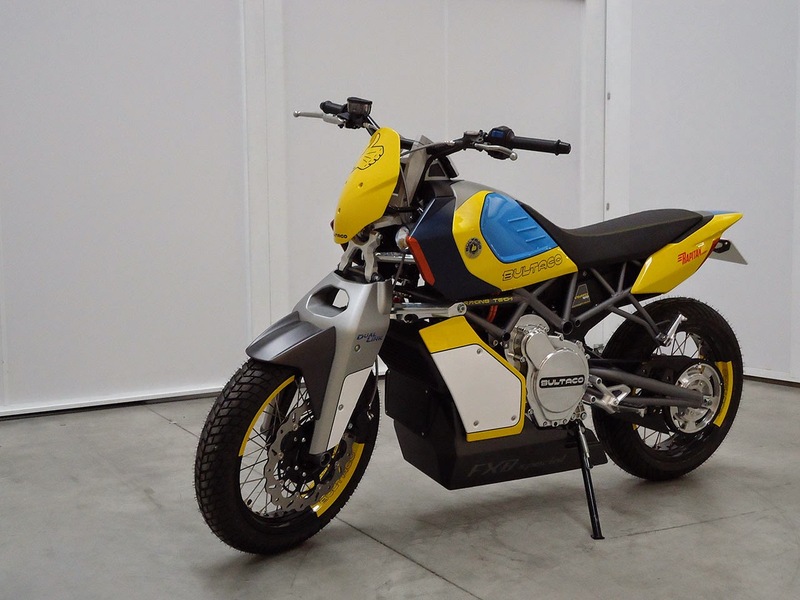 The origins of Bultaco lie in a project by LGN TECH Design S.L., an engineering firm specialised in mechanical and electronic design focused on developing its own patents. José Germán Pérez, Raúl Pérez, Juan Manuel Vinós, Gerald Pöllmann and Jorge Bonilla founded this company in 2010 with the suppor t of the Technology Park of the University Carlos III. After two years of development and research, the company tested its technology in the most demanding setting: competition. LGN, today Bultaco Motors, participated in the 1s t World Electrical Motorcycle Championship organised by FIM in 2011. 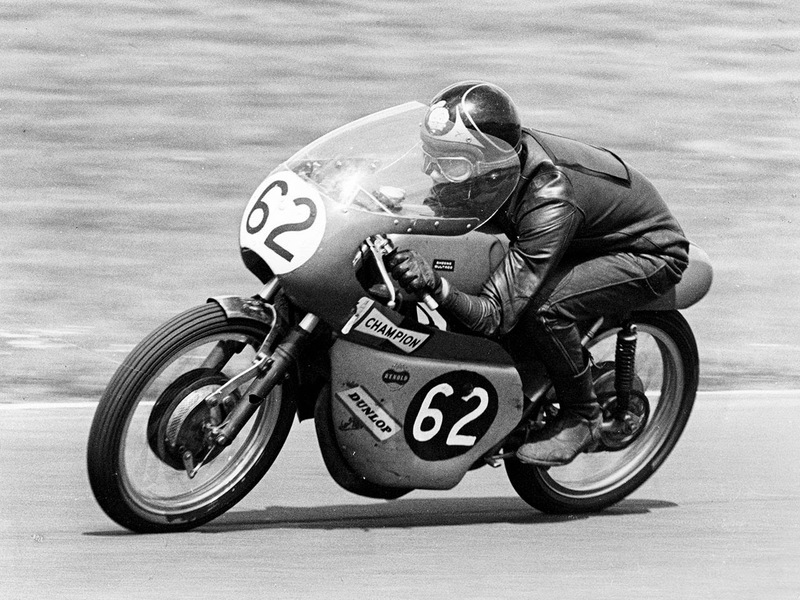 With a motorcycle that was readied in just three months, and competing with brands with a great deal more experience and superior models, Bultaco Motors did surprisingly well: it came in 3rd in the first Magny-Cours race and 4th in the overall rankings. These sound results in competition and the backing of people with extensive knowledge and experience in the automotive sector were the decisive factors needed to move on to the next step: creating the structure needed to launch a range of motorcycles onto the market. In that next stage, this original project became Bultaco. “We were not looking for a prestigious name for a promising project; it was something different. 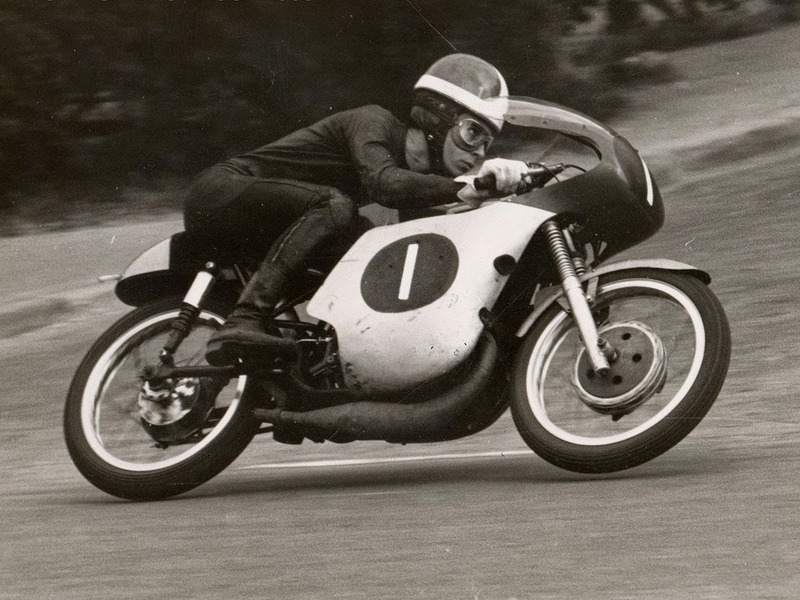 Bultaco’s hallmarks from the start, namely its spirit of constant striving, its technological innovation and its passion for motorcycles, are the same hallmarks we have today. They are timeless values,” adds Juan Manuel Vinós. The founding team and the Bultó family immediately realised that they saw eye to eye. From day one, the Bultós recognised that this team is the perfect candidate to relaunch the brand. 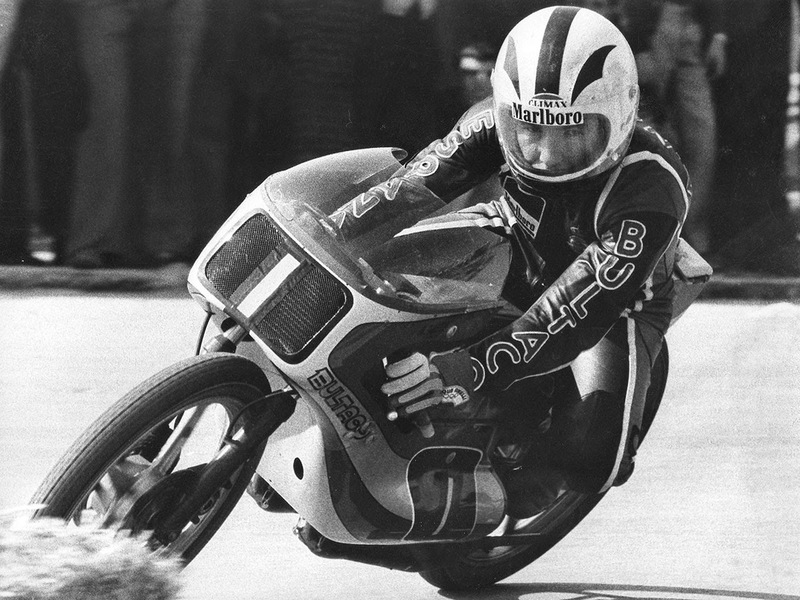 With the steadfast support of the Bultó family for the Bultaco project, it entered a new stage in its history. “Judging from my experience, we have a team that is capable in all aspects of the project: the technology, the design, the industrialisation and the sales.” Gerald Pöl lmann, Chairman and Cofounder. As a business project, Bultaco rests upon three pillars: the product, the industry and the commercialisation. The product range to be launched features technology that was developed in-house and a design that is sure to captivate users. The Innovation Centre is located in Madrid, while the manufacturing will take place in Barcelona with part of the managerial team of the former Derbi factory. The location of the factory is ideal because of its proximity to a park of specialised suppliers, its knowledgeable workforce and the logistics. The new generation of Bultaco will attract two kinds of clients; first, aficionados who love the sensations they can only get from a motorcycle, especially ones with a certain level of features, and secondly people with a positive attitude and an interest in new 21st-century solutions for integrated mobility and connectivity. To reach these clients, Bultaco will create a sales network, initially in Spain, the United States, the United Kingdom, Germany and France. 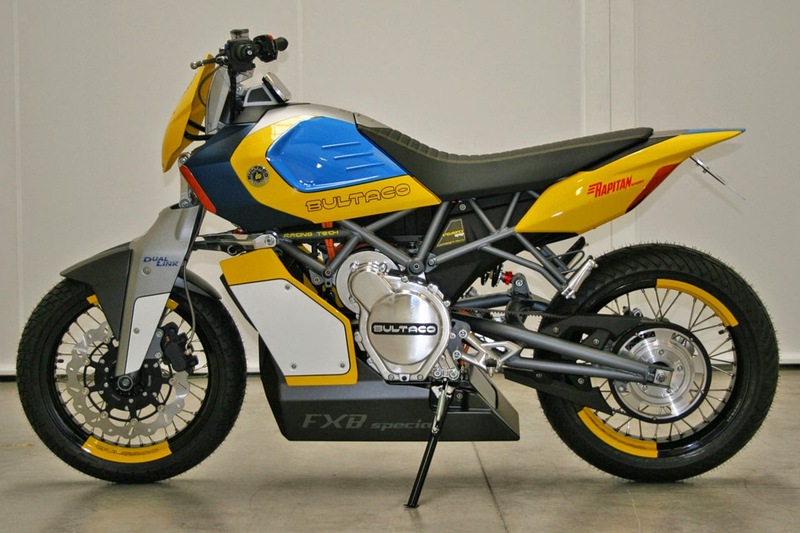 Progressive evolution in the new market for electrical motorcycles. The needs of new-generation users. The opportunity to integrate business lines. “My father always said that the ideal scenario would be a constant torque engine with the same response as any system for a motorcycle without gearshifts. And at the end he said: as if we had an electrical engine.” Paco Bultó Junior. 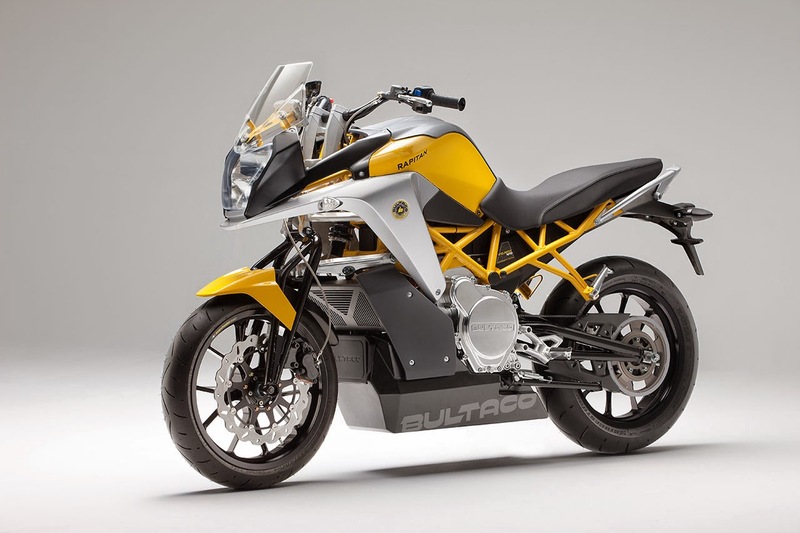 Initially, the Bultaco range will include different kinds of vehicles driven by its in-house electrical propulsion system. These products were developed from scratch with the goal of getting the maximum advantages that this propulsion system can yield. Safe, tested elements were used in order not to compromise the reliability or durability of the performance in systems that provide outstanding performance. 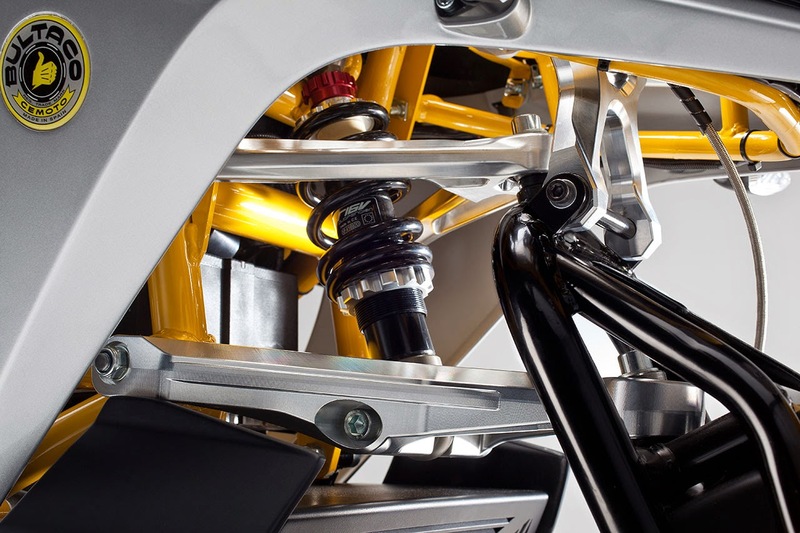 The Bultaco Drive Train System (DTS), unlike other electrical two-wheeled vehicles, enables the maximum energy performance to be yielded from regenerative braking. This is possible because the technology applied to the chassis maximises the rear wheels’ adherence during braking, which enables a considerable electrical braking torque to be applied. The energy accumulation system, which combines a lithium-ion battery and ultra-condensers, is yet another feature that ensures performance far superior to that of other comparable vehicles. The development of the BEDTS has been carried out in collaboration with Viesca Engineering, company with a wide experience in the field of the highspeed rail. The software in the Bultaco Control Unit (BCU) is extraordinarily functional. It enables the driver to manage the engine power, energy recovery, battery recharge and connection to mobile devices. Through the Biker Manager application created by Bultaco, users can find out information such as the battery charge, the autonomy depending on the kind of driving and the location of the motorcycle, among many other features. All of this technology can be seen in the Rapitán and Rapitán Sport prototypesthat Bultaco is unveiling today, which are close approximations to the Bultaco motorcycles that will be brought to market in 2014. “Electrical propulsion is the right kind of propulsion for everyone seeking fun, outstanding features. We are also currently working on other solutions, such as hybrid propulsion, to cover other needs.” José Germán Pérez, R&D director and cofounder. 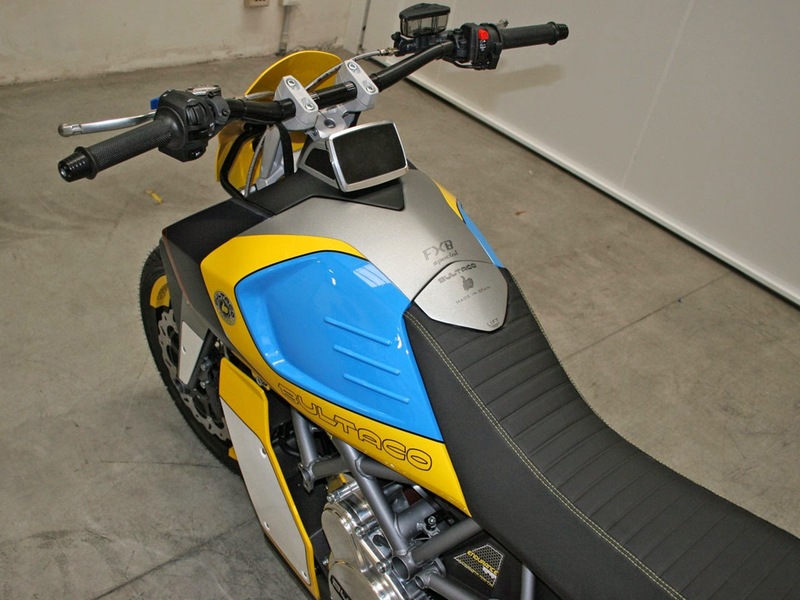 In early 2014, Bultaco will bring an electrical Light Bike to market, various versions of which will be developed. In the middle of that year, the Electrical Urbanmotard will be launched, which anticipates the Rapitán prototype. 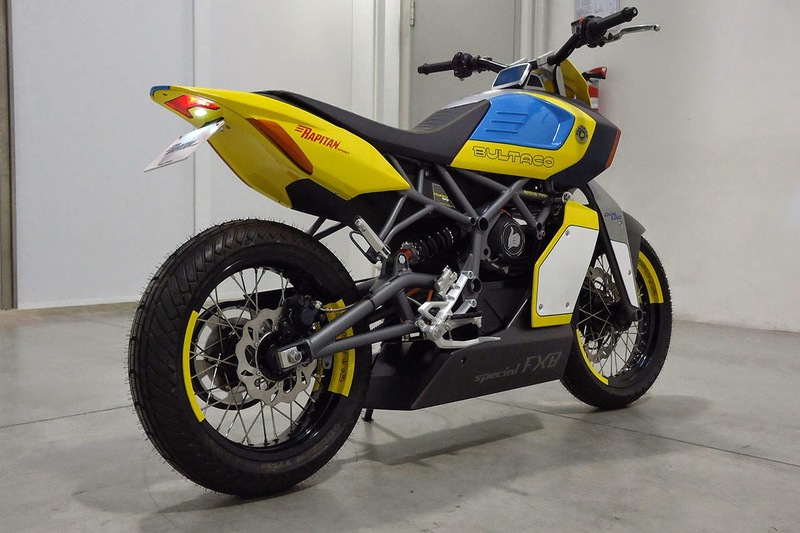 The Bultaco engineering team is already working on another kind of vehicle using the technology shown in the prototype, and on other future developments, as well as on other propulsion systems. Today, no form of propulsion for a two-wheeled vehicle that could be brought to market by 2020 is being discarded. From an industrial standpoint, Bultaco is also contemplating the possibility of supplying parts to other manufacturers. The staffing forecasted for 2015 consists of 150 people, including direct and indirect employees, for an initial production chain of 2,000 units. With the rise in production, and because the majority of suppliers are Spanish, forecasts are to reach 500 jobs, either direct or indirect.